TheCullenFamily. . HD Wallpaper and background images in the The Cullens club. 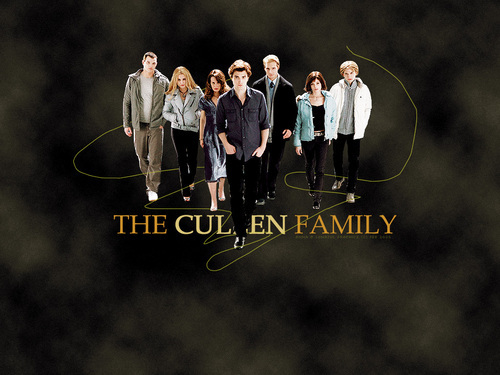 New Moon - The Cullens!